Here at T-Byrd Graphics, we can supply an entire line of promotional products, and "swag" for your company, or upcoming event. While everyone loves a great T-shirt, you can expand on that with coffee mugs, mouse pads, custom clocks, name tags, prestigous awards, aluminum signs, ceramic tiles, and thousands of other products. 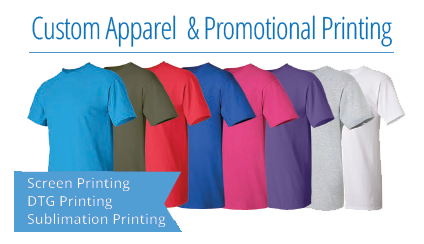 Traditional Screen Printing is still the most economical option for larger quantities, single or multi color prints. Why stop there though? 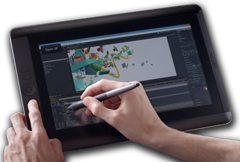 We now have cutting edge (DTG) a.k.a. Direct To Garment printing. You can now get a full color graphic printed directly on a garment. 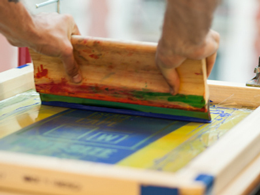 You can't go wrong with traditional screen printing. 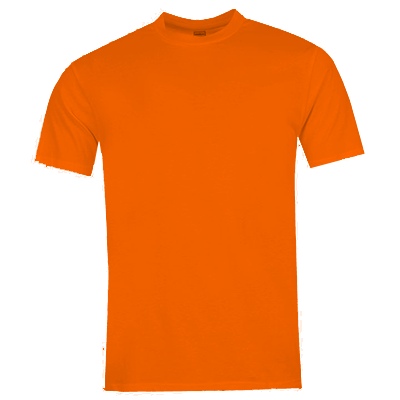 Make a bold statement with full color images printed directly on your clothing. 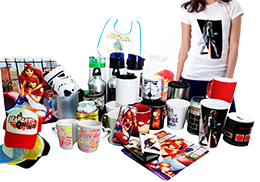 Print full color images on host of garments and promotional items. High Visibility for a safe work environment. 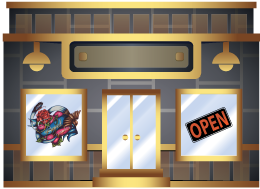 Visit our online store to see some of our most popular items, and even some of our own custom products. 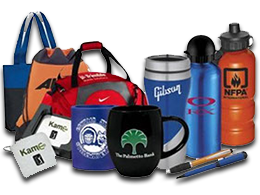 Get your business noticed with a large variety of promotional products. 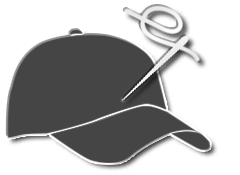 Have an idea, but lack the tools to see it to fruition? Nothing says permanent like physically stiching your design on your apparel. 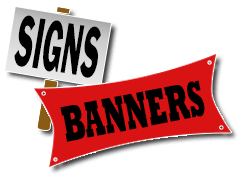 High quality signs, and large format banners to put your name out there.